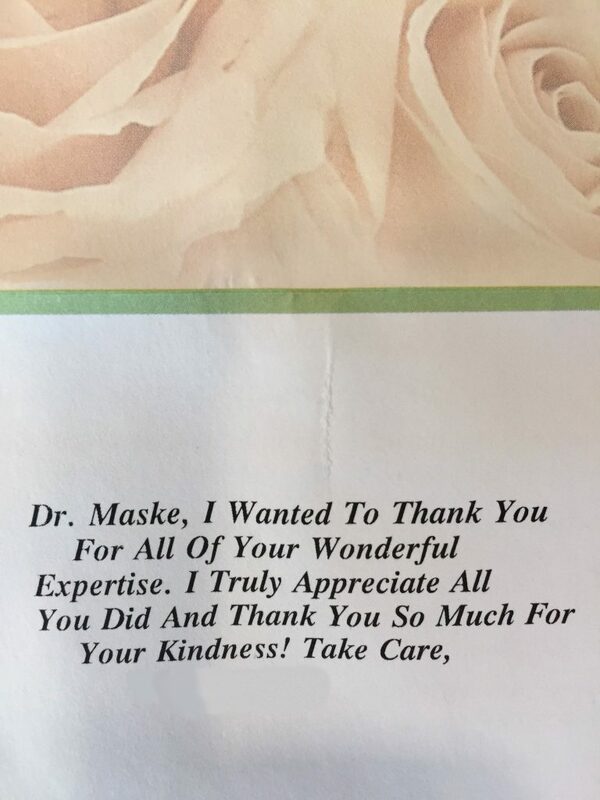 Patient Testimonials of Allyson B. Maske, M.D. 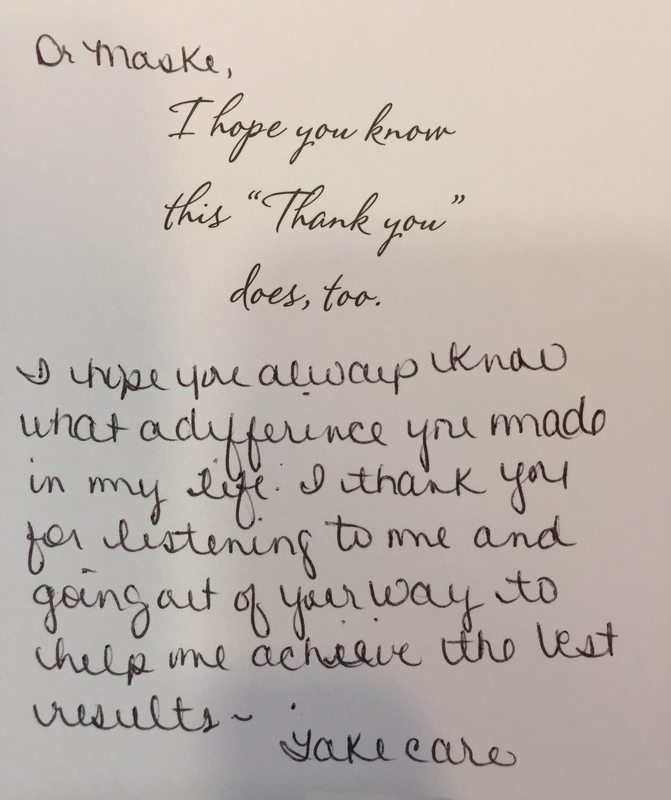 Located at our Northside Location in Atlanta, GA.
Disclaimer: These are patient testimonials written by real patients of Dr. Maske’s. Every case is unique and individual patient’s results may vary on a case by case basis.